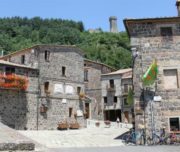 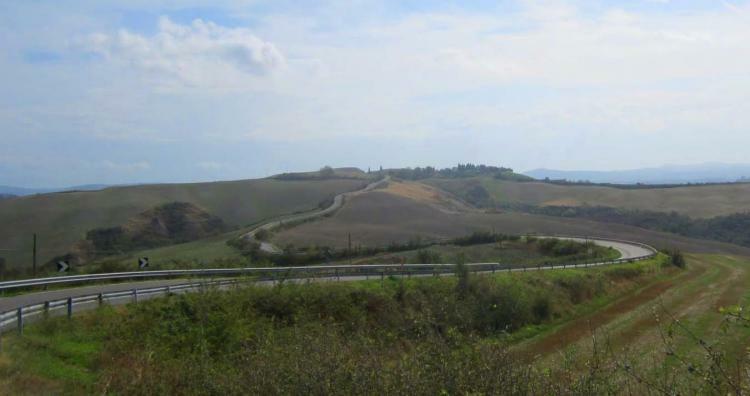 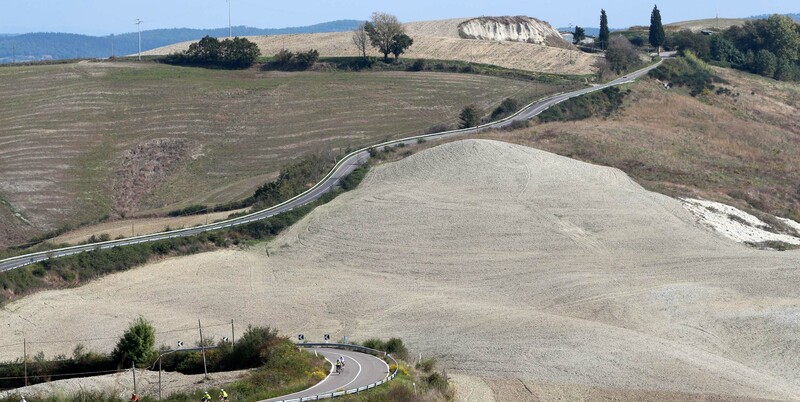 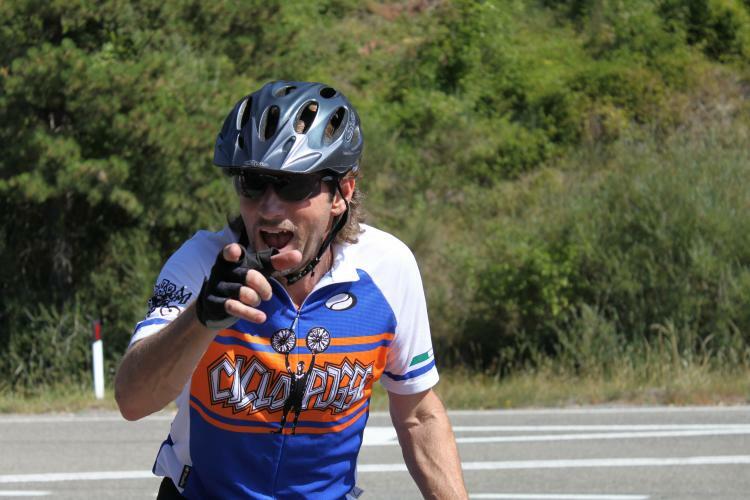 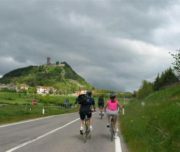 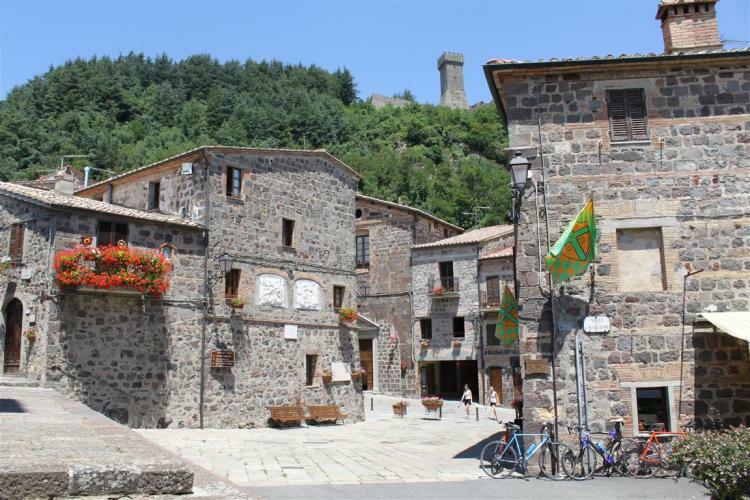 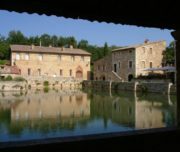 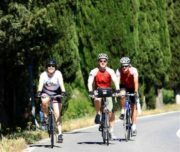 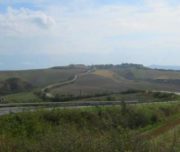 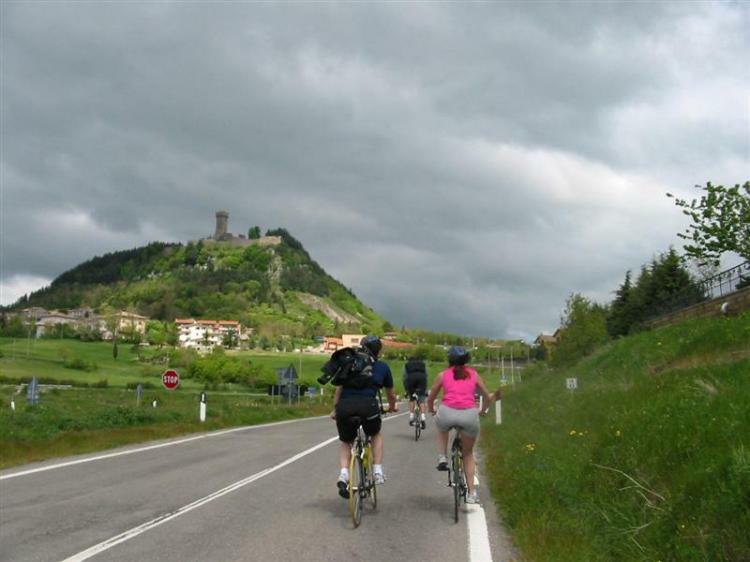 This bike tour take you to parts of Tuscany that few cyclist travellers visit: the Rocca di Radicofani – that was conquered from Sir Ghino di Tacco, the Italian Robin Hood, at the end of 13th century – on top of hill! 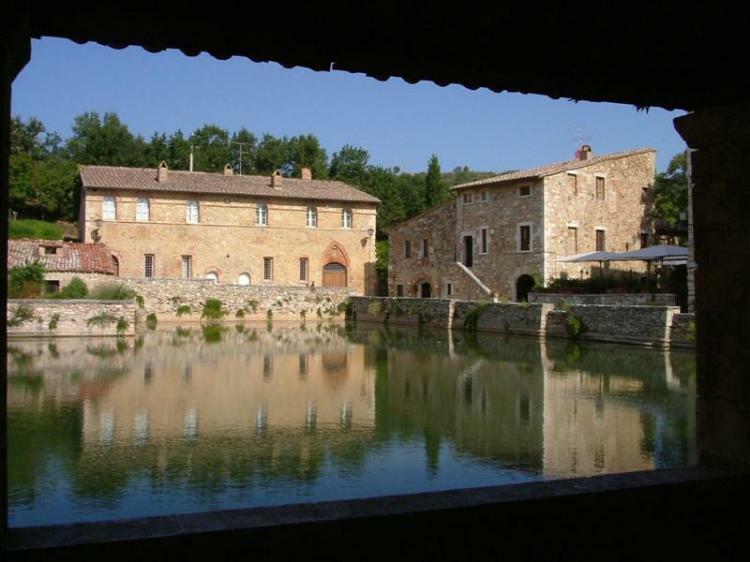 Meet in Montepulciano or Pienza, our first stop is at the ruins of an Etruscan temple passing through a cool, silent forest. 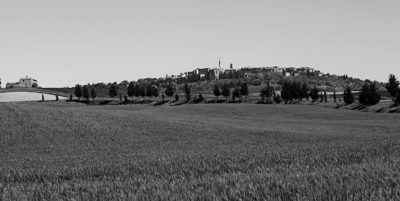 From here we’ll drink in the endless panorama of the Orcia Valley, then breeze into Montichiello, a medieval hamlet surrounded by fairy-tale walls with turrets and a fortress. 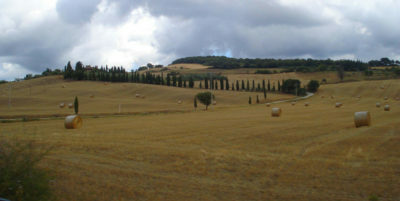 Head off down the hill to the Orcia riverbed. 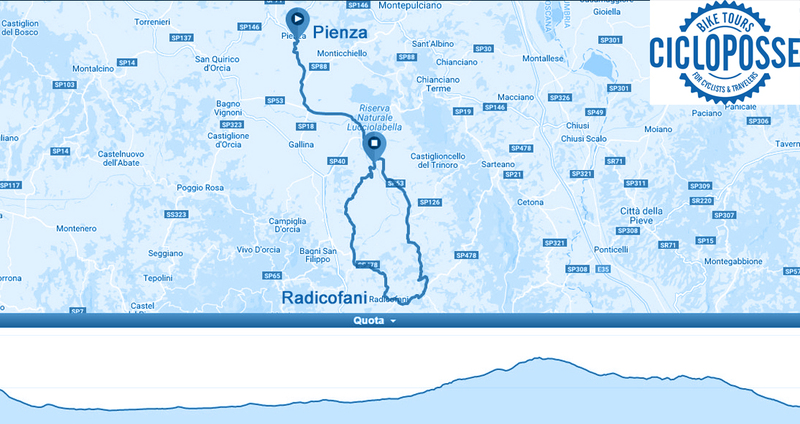 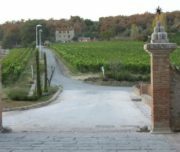 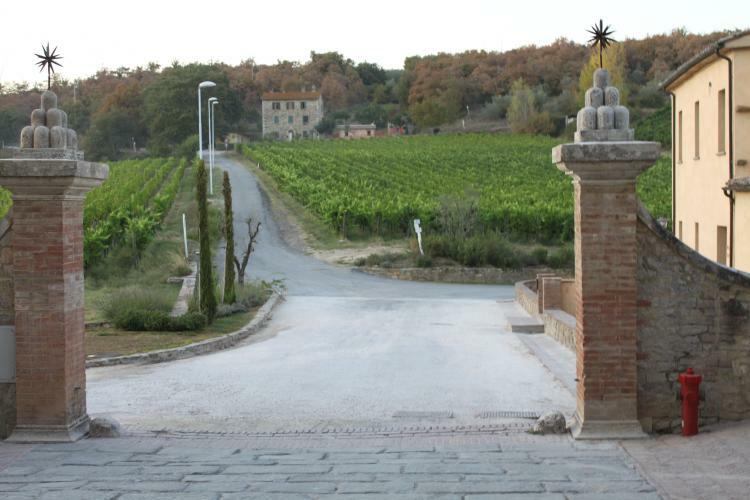 From here our route takes us past rolling hills, vineyards and pastures, straight on into Radicofani just in time for lunch. 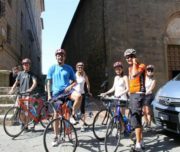 I just want to thank you one more time for a great ‘tour around Tuscano, it was so much nicer and better and fun that I expected. 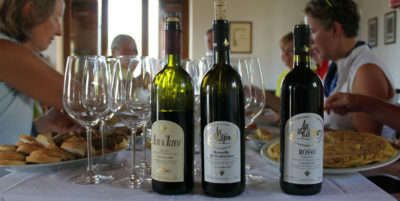 I will recomend it to anybody I know here. 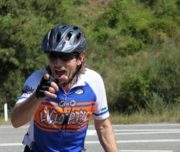 have a great season, and if you ever in NY, let me know.